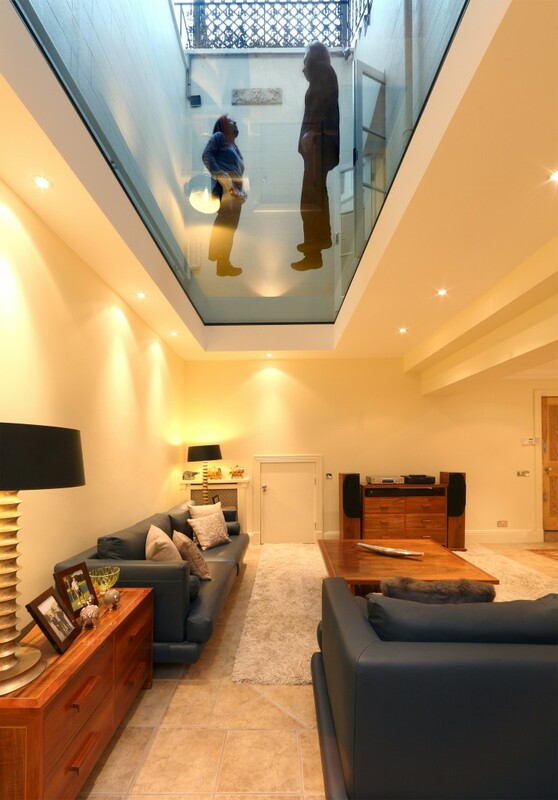 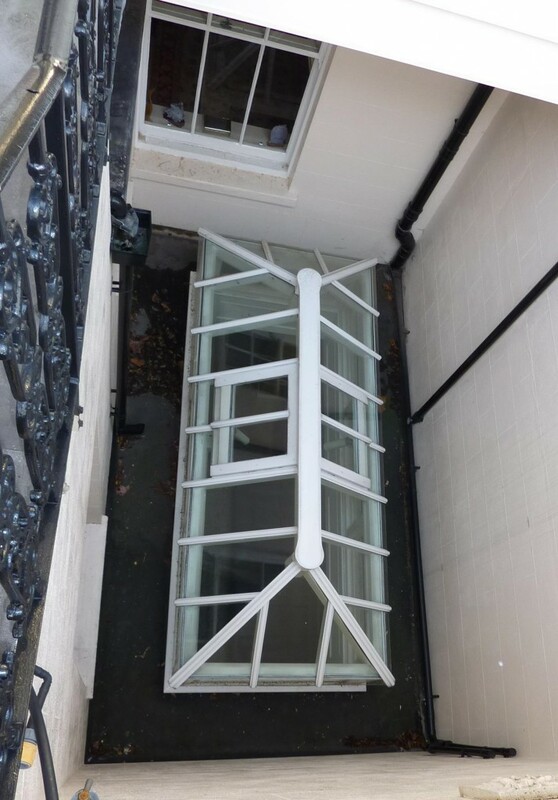 The client wanted to replace an existing timber and glass lantern skylight over the basement living room with a glass roof that could also be used as an adhoc terrace. 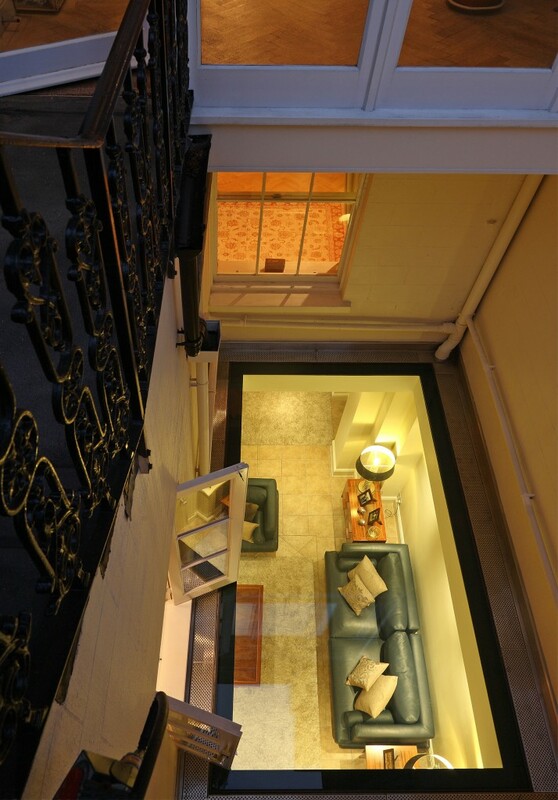 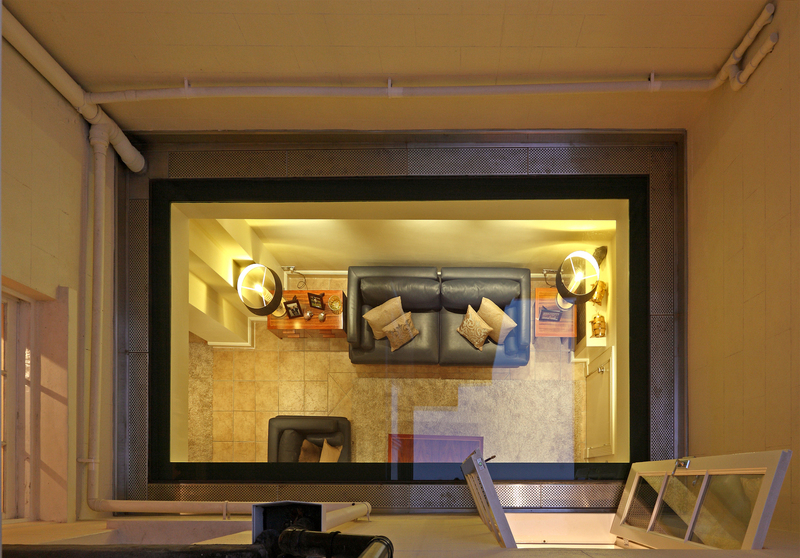 The design also had to accommodate existing drainage pipework within the light well. 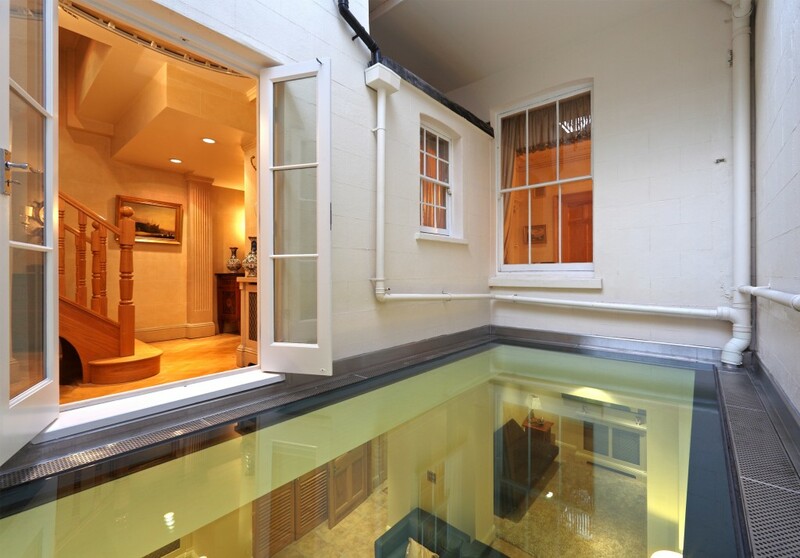 The solution is a minimal single piece of walk on glass with a flush stainless steel perimeter gutter which maximizes daylight into the light well basement room and also creates an additional surprising outdoor space.